SOLO ITALIA is a Tour Operator which specializes exclusively in Incoming Tourism to Italy and has been doing that for the past 21 years. Over these years, we have developed a network of direct and personal partnerships with hotels, bus companies, guides, restaurants, sports associations and cultural organizations, which is helping us giving our clients a very special product. 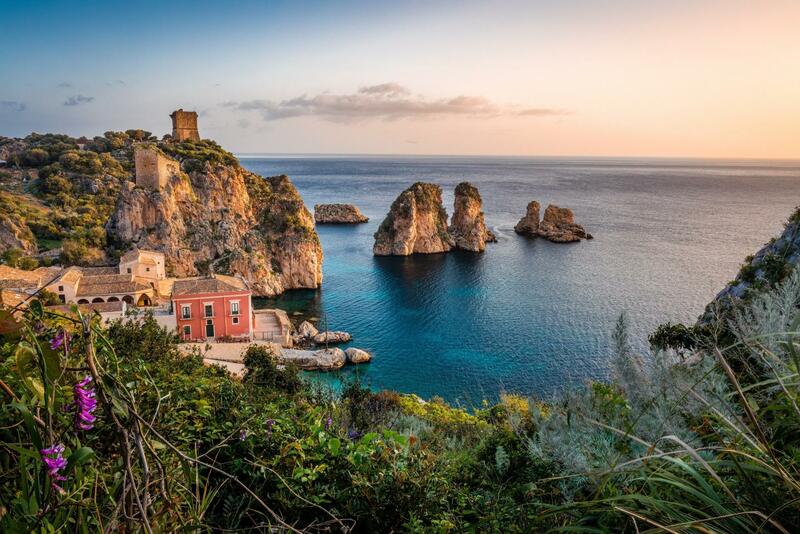 All this has allowed us to acquire a vast and deep knowledge not only of Italy’s sites but also of its history and culture, thus raising the quality of the product we offer to our customers. We are very proud of the in-depth knowledge we have of Italy. Each destination is visited regularly by our team: from hotels, restaurants, sites of interest and special shows, everything is personally checked out before we offer it to our clients. 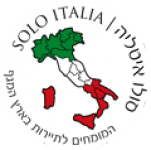 This means that each client who travels with SOLO ITALIA can be assured of top level service and quality, which will ensure a trouble free, fun and interesting trip.